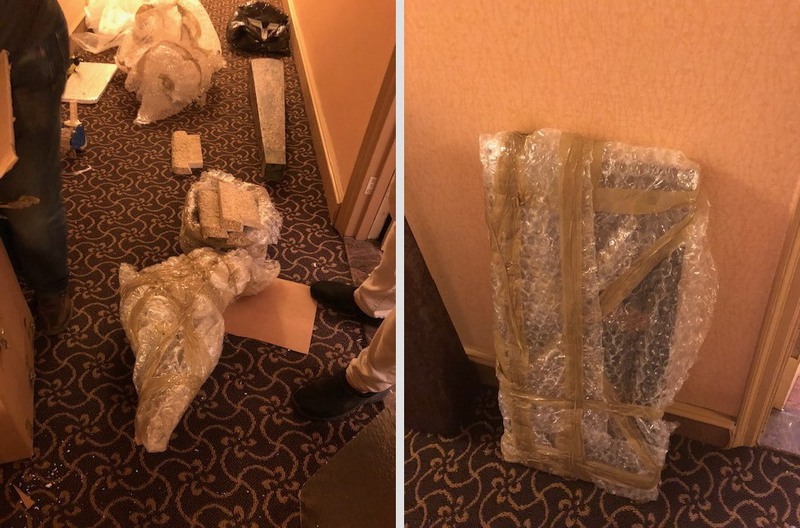 How do artists pack their art pieces so that every single item arrives at the destination intact? How do galleries ship art to the international fairs and shows? How do art collectors move expensive artworks from one location to another? There is only one answer to all these questions: they all hire experienced art shippers for this job! 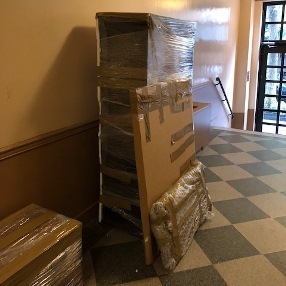 We know that like no other because Fine Art Shippers is a reliable fine art shipping company in NYC, working with many art business professionals and individuals on a daily basis. 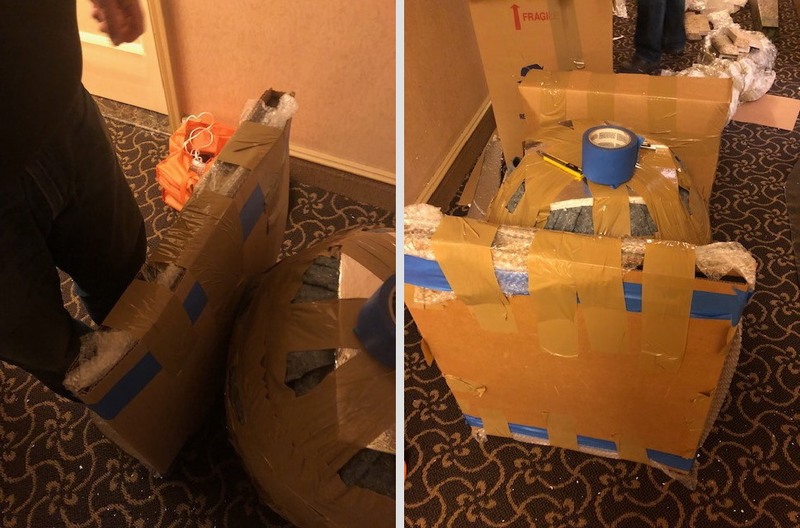 We know everything about art handling and art transportation, and we certainly know all the existing techniques of packaging art of any type. Fine Art Shippers has 23 years of experience in packaging art for shipping over a long distance. Moreover, this applies not only to paintings and small art pieces but also to antique furniture and huge sculptures that require special handling. 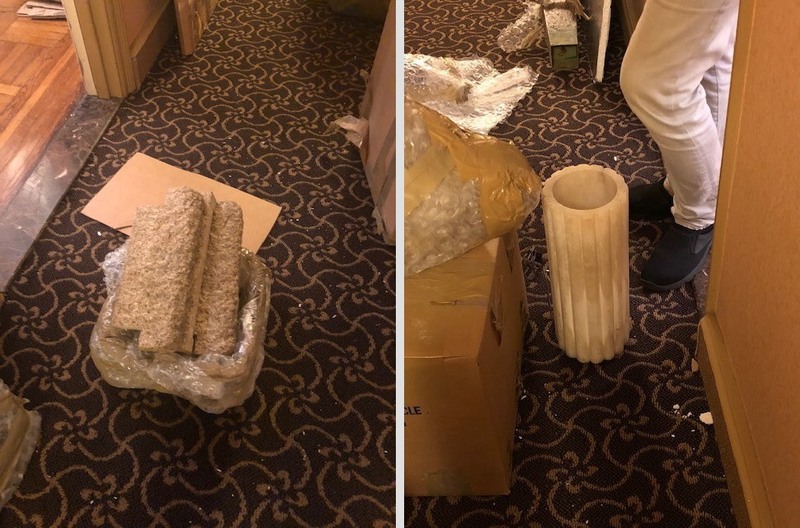 You can entrust our team to pack and ship absolutely any artwork, no matter how valuable, large, oddly shaped, or heavy it is. Besides, our art packing and crating services are available at very reasonable prices so that you can rely on Fine Art Shippers even if you have a limited shipping budget. 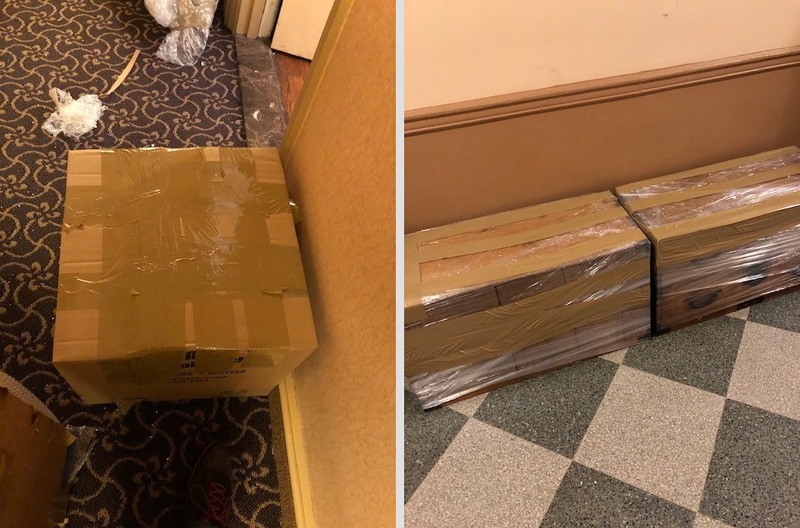 However, if for any reason to hire a professional fine art shipping company for packaging art is not an option, don’t miss the following tips that will help you protect your artwork in transit! So what is the right way of packaging art for shipping? First of all, secure the artwork with foam and wrap it in bubble wrap to keep it protected from breakage in transit. Use only high-quality bubble wrap for this purpose. Secondly, soft pack the artwork with special shipping blankets and secure them with packing tape. 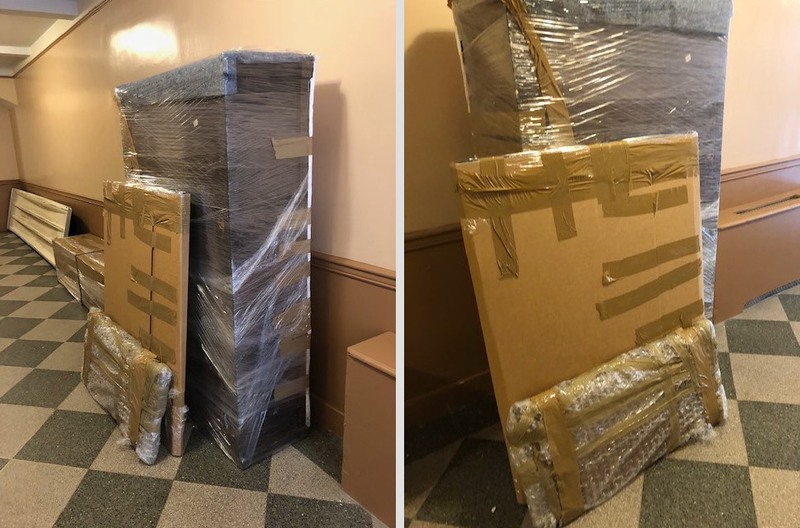 Make sure that the entire piece is properly wrapped and secured to withstand a long-distance move. Finally, crate the artwork in a custom-made wooden crate designed and built for the specific measurements of the transported item. You can make such a crate yourself or order professional fine art crating services from a specialized company. Keep in mind that these tips are not complete guidelines, and they won’t suit every person and every piece of art. Thereby, if you have any doubts regarding packaging art for shipping, please feel free to contact Fine Art Shippers! We are always ready to help!